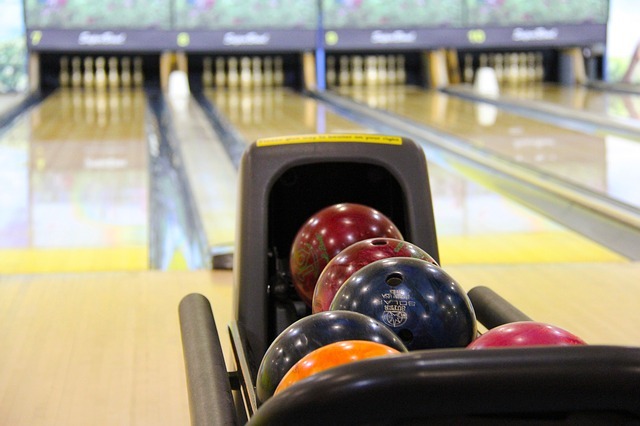 Greenway Bowl is a family-owned and operated bowling alley in Odenton offering 40 bowling lanes and state-of-the-art equipment, as well as automatic scoring, bumpers, and a restaurant and bar. For a fun evening out with friends or family, check out Galaxy Bowling on Fridays at 10 p.m. and Saturdays at 9:30 p.m. with lighting effects, music videos displayed above the lanes on oversized screens, glow-in-the-dark effects, and pumping music. Greenway Bowl is also a great place to host birthday parties, holiday parties, corporate events, and other celebrations with several different party packages to choose from and customize. Standard pricing ranges from about $3.65 to $4.95 per person per game depending on the day and time. Shoe rentals are $4.50 for adults and $3.95 for children. Stop by on Sundays for cheaper rates: $2.25 during the day and $2.50 in the evening.